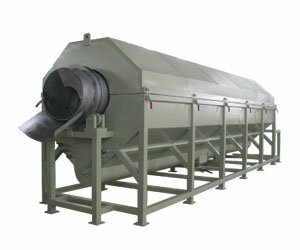 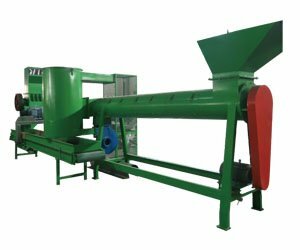 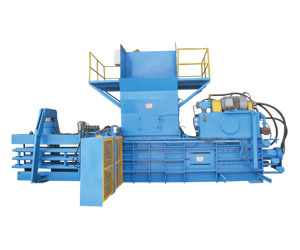 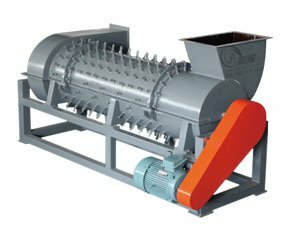 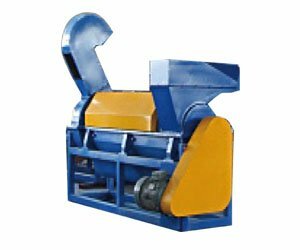 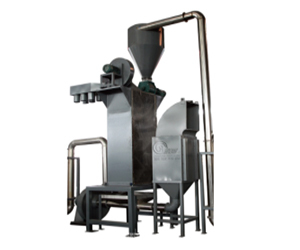 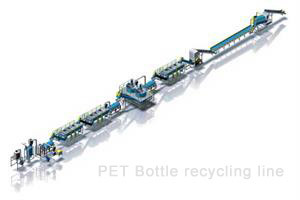 PET bottle recycling equipment is a professionally designed and manufactured wash line for effectively recycling whole, post-consumer PET bottles into high quality, hot-washed PET flakes. 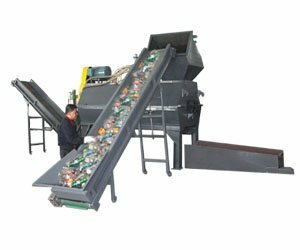 To accomplish this, various pieces of high-tech recycling machinery are used in a step-by-step process starting from size reduction, label and bottle cap separation, hot and cold water washing, mechanical and thermal drying, to finally packaging. 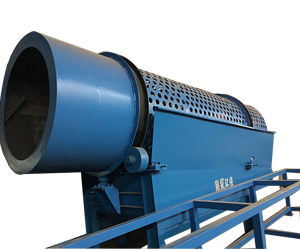 Lianguan offer an “all-in-one” solution to a PET bottle recycling plant that not only operates in a highly efficient manner in terms of utilities usage and the numbers of operators, we promise precision machinery made from the highest quality parts resulting in unmatched durability. 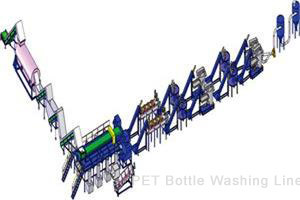 The end result is simple, your PET bottle washing plant will be pumping out tons after tons of high quality bottle flakes months after months, and years after years. 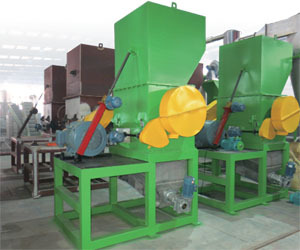 module, highly improve quality of end product. 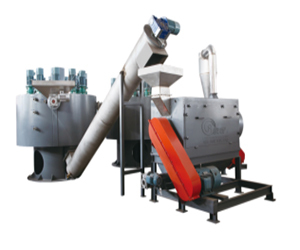 the impurities, such as glue, organic and inorganic residue.